Though Kai cannot even read sheet music, he desperately wanted to learn how to play Chopin. 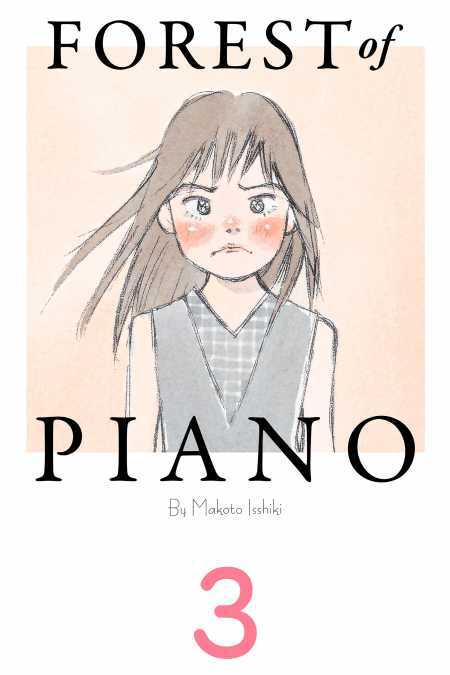 And according to the deal made with Ajino, who taught him how, Kai must now enter a piano competition. While Kai accepted the condition lightheartedly, to his friend, Amamiya, it was a declaration of war. Sparks fly when their personalities and playing styles collide!